"One more step and you were in Savoie"
Our cottages, Au Vieux Four à Pain, located in Isere, 550 meters above sea level, are four kilometers from the "border" Savoy. Arvillard and La Rochette are the first villages in the country of Savoy. It is the torrent, "Le Bens" which marks the county limit north of our town, the Chapel of Bard, a small village in the canton of Allevard which has kept its rural and mountain character. The first sulphurous spa treatments took place from 1813, but especially since 1848. Allevard has one of the most efficient thermal waters in Europe. 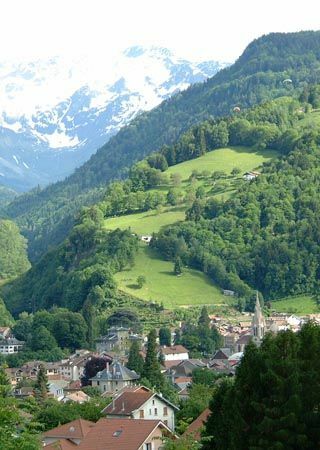 The valley of Haut-Bréda, in Isère, deserves a detour, it is one of the most beautiful valleys of the Alps, unrecognized, discreet, wild and magnificent. 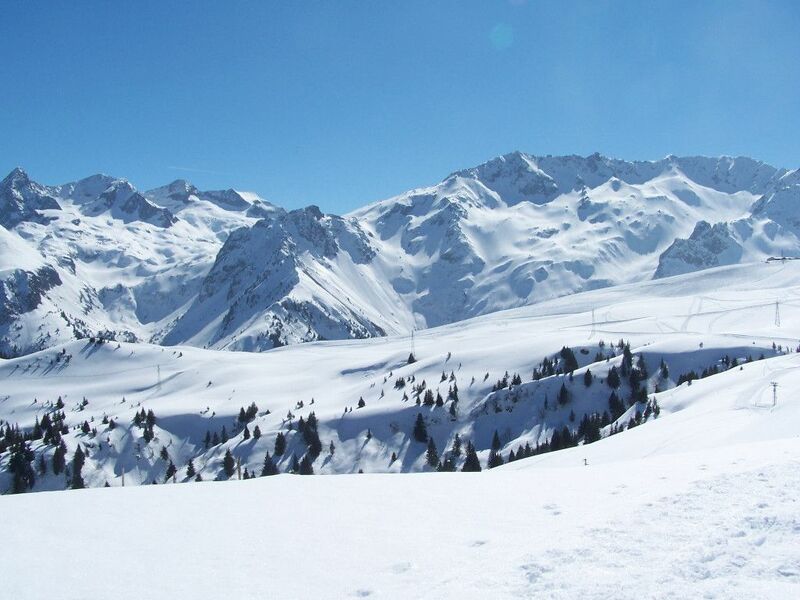 The villages have still kept their authenticity in a typical alpine environment. 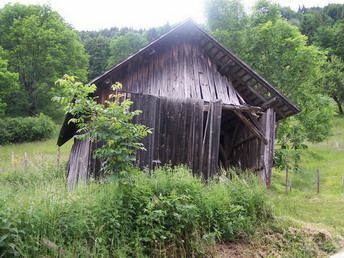 At the end of the road, where the glacier Gleyzin closes the valley, you will reach the hamlet of Fond de France, starting point for many hikes, 15 minutes from your bed and breakfast. The chain of Belledonne seen from the vineyards of Chapareillan (Isère), door of Savoy and the regional park of Chartreuse (20mn). 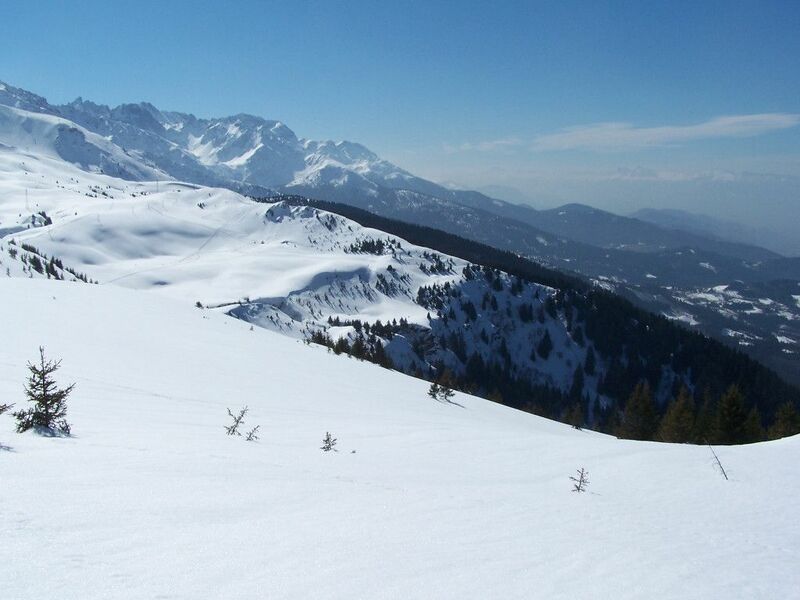 It is the valley of Grésivaudan which separates these two massifs. To the south, Grenoble (30 mn), Isère prefecture, the capital of the Alps, technological capital, tourist and cultural, especially with its eleven museums. Chambéry (35mn) to the north, city of art and history, its pedestrian streets in the old town, around the castle. You can see the carillon, with its 70 bells, it was the largest in Europe to its construction. It is installed in the Yolande tower of the Sainte-Chapelle Gothic castle of the Dukes of Savoy. To see also, the house of Jean-Jacques Rousseau Charmettes. Not far also, Albertville (40 minutes), the recent Olympic city of Tarentaise and its medieval city of Conflans. Lyon , capital of Gaul, silk ... and guignol is an hour and a half from our guest rooms, just like Annecy , the Savoyard Venice with its beautiful lake. Another city of water, Aix-les-Bains (1h) and Lake Bourget which is the largest lake in France. 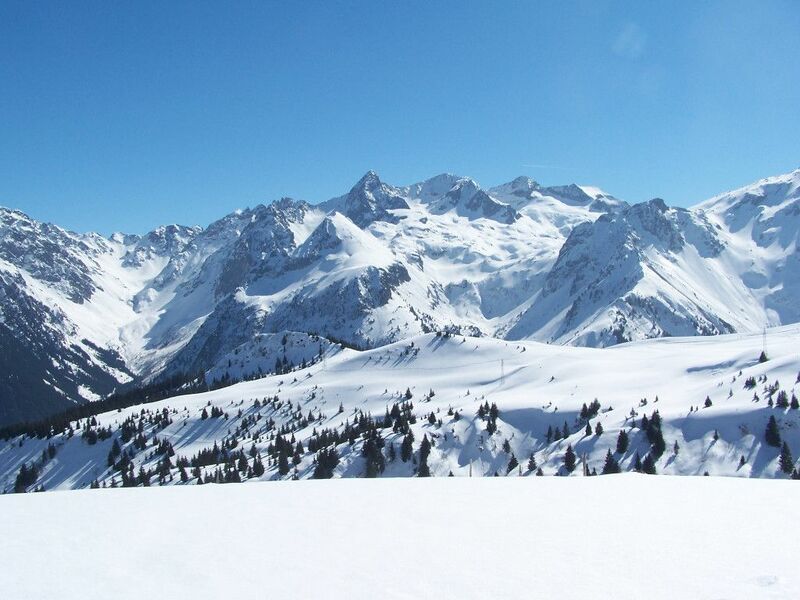 The Rhône-Alpes region, which is very active and economically attractive, is nevertheless very rich in tourism thanks to its exceptional natural environment. The Rhône-Alpes townspeople appreciate an urban quality of life that is constantly improved and privileged. Our guest rooms are located 20 minutes from the technological and scientific Montbonnot, professionals traveling in our region will benefit from us, a total and relaxing scenery, high speed internet connection is available. Meeting room possible, see here. The famous road of the balconies which connects the two spas of Uriage and Allevard. 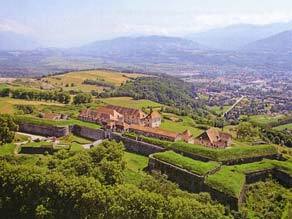 Starting from our bed and breakfast take the direction of Grenoble then that of Uriage les Bains. Departure from Uriage, spa that has preserved its charm of yesteryear with its castle of the eleventh , its casino, its villas, its large hotel . 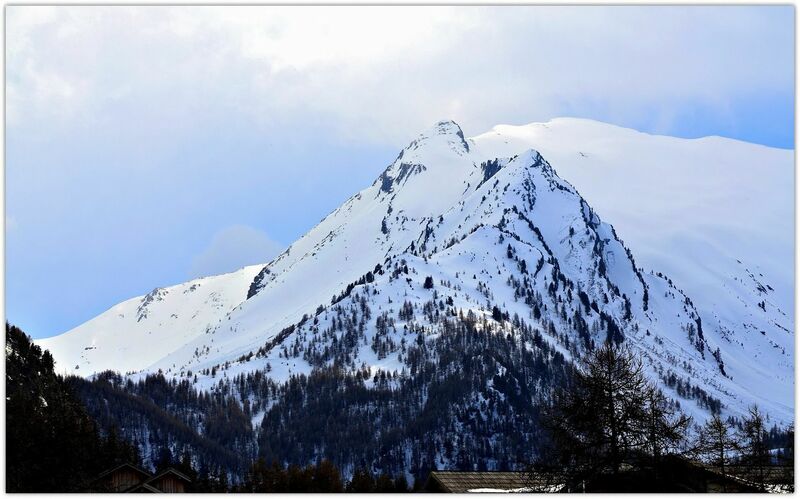 Take the direction of St. Martin Uriage, there you are on the "road Balconies Belledonne", after Pinet, you will see magnificent views of the valley Grésivaudan, the peaks of Chartreuse and Belledonne. 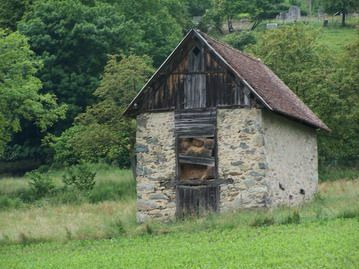 Then you arrive at La Combe de Lancey, picturesque village of Belledonne where many houses have preserved their traditional bread ovens. 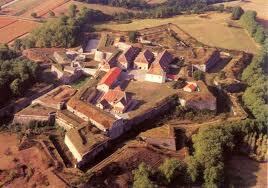 At the castle of Lancey (XIII) you will visit the museum of arts and popular traditions. The museum of the white coal is devoted to the hydraulic energy necessary for the paper industry of the valley, which took off in the 19th century with Aristide Bergès. Then take the direction of Col des Mouilles, in the heart of a magnificent forest of fir trees and spruces, then the Col des Ayes, starting point for the station 7 Laux. Arrival at Theys and its old castle, not far from the Col du Barrioz. At the Col du Barrioz, departure to the Grand Rocher or Crêt du Poulet, exceptional point of view. There, an alpine chalet welcomes walkers and you can admire the Grande Lance of Domène, the Dent du Pra and the Belledonne range. Continue to Saint Pierre d'Allevard (12th century church) and Allevard, the spa and tourist resort of our canton, three kilometers from our bed and breakfast. 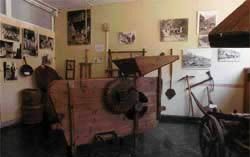 The towns of our canton have a rich cultural and industrial history, you can see it by visiting the museum Jadis Allevard located a few minutes from our bed and breakfast. The wealth of our regional heritage does not make us forget the need to open to the outside, the museum of national interest (Min Grenoble) brings us this opportunity. Do not hesitate, too, to enjoy it. 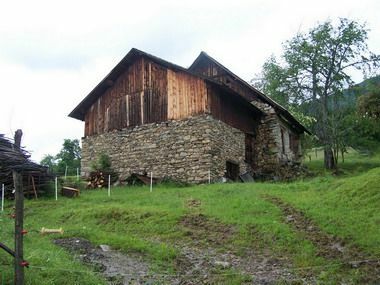 the Karma Ling Institute and the Sangha Rimay, Savoie. Cultural and spiritual peculiarities also make the interest of our village. 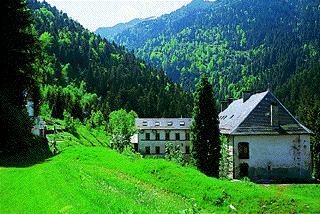 Indeed, a few kilometers from our bed and breakfast are the Karma Ling Institute and Sangha Rimay, Savoie. The Karma Ling Institute: "a Dharma Center in Europe Located in the heart of the Savoyard Forest at an altitude of 800 m, the Karma Ling Institute is one of the major European Buddhist centers and the mother house of Sangha Rimay. It was founded in 1979 on the site of the former Carthusian monastery of Saint Hugon by the Tibetan grandmaster Kyabje Kalu Rinpoche who entrusted the spiritual direction to his main Western disciple Lama Denys Rinpoche. 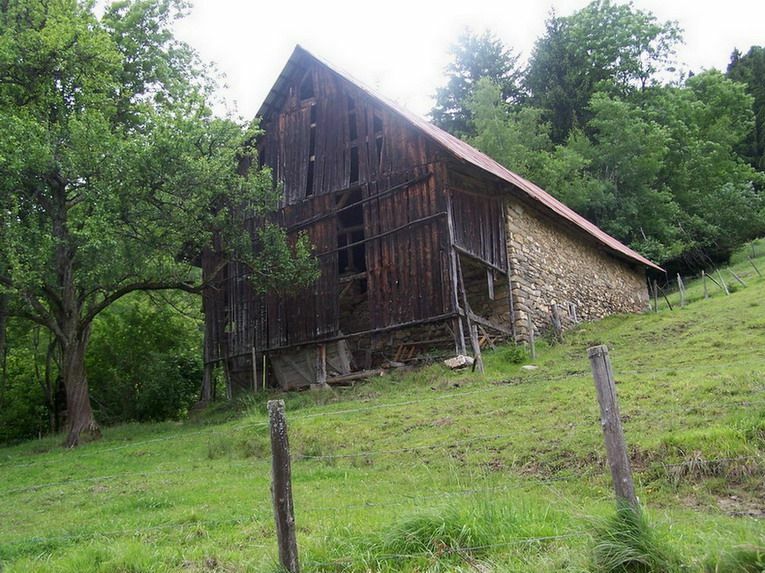 A few kilometers from our cottages, Pinsot, Isere, a typical village in the valley of Haut-Bréda. Eighteenth-century flour and nut oil mills that operate with the hydraulic power of the torrent were put back into service as well as the forges, the cutting and its whip . 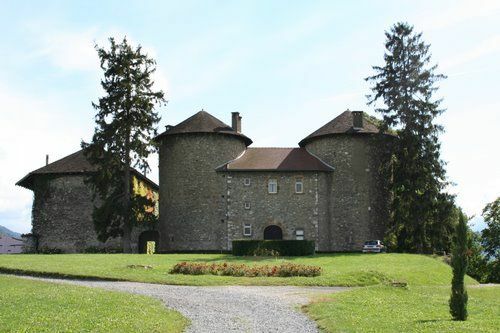 In the valley of Grésivaudan, in Pontcharra (Isère), 15 minutes from our bed and breakfast, you will discover the stronghold of the Bayard Chevalier, built from 1404 and now home to the Bayard Museum. 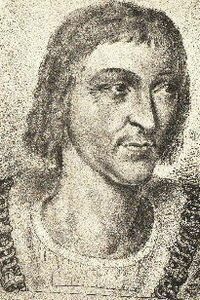 Pierre du Terrail Le Vieux, Lord of Bayard, better known as Bayard or Chevalier Bayard, was a Dauphinois nobleman who excelled as a knight during the wars of Italy ( 15th and 16th centuries ). This tower, classified as a historical monument, was erected by the Carthusians in 1895 to honor Saint Hugues d'Avalon. You can admire it in Saint Maximin, in Isère, in the valley of Grésuvaudan. It is built on the former keep of the medieval castle of Avalon, it was the central element of this castle disappeared today. It is built on the ruins of a watchtower in the native castle of Hugues d'Avalon who was bishop of Lincoln in England (1140-1200). The Romestang of Avalon, nobles of Haut-Grésivaudan, were the owners of the castle which dates from before 1040. 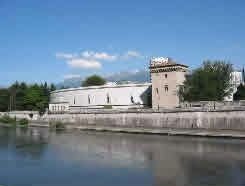 Since 1597, Fort Barraux has been one of the oldest and most prestigious defensive places in the Alps. This architecture, appeared in Italy from the beginning of the 16th century, succeeds to the traditional constructions of castles. This is explained by the evolution of firearms and in particular cannons which are more and more efficient. A bastioned fortification is caratérise by its star shape, bristling with bastions (pentagonal works that replace the cylindrical corner towers of the medieval era) and advanced works. Fort Barraux will be reviewed and improved over the centuries, especially during a major campaign of work prescribed by Vauban (Famous military engineer Louis XIV) in 1692 and 1700. Fort Barraux is classified as a historical monument since 1990. Access, rates ... consult the brochure . 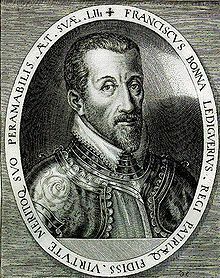 It was' on a very cold night in March 1598 that the event occurred .. With great insolence, Charles-Emmanuel Duke of Savoy had undertaken for several months to build a new fort on the border with France, but on the French side Henry IV could not remain indifferent to this new encroachment on the Prince of Piedmont, who had not ceased, in previous years, to multiply the incursions into Dauphine. The king was moved by this casus belli with his lieutenant-general in Dauphine, Francois de Bonne de Lesdiguieres. "Sire," said Lesdiguieres, "the location of this fort is particularly well chosen, but because of the state of the finances of the kingdom, it seems to me preferable that ... it is your cousin of Savoy ... who makes it When it is nearly finished, before it is equipped with a serious garrison, I will take it. " What he did on the night of March 14-15. This is how Fort Barraux became one of the oldest and most prestigious defensive places in the Alps. A castle of five centuries, fortress in medieval times, monitoring and defending the valley of Grésivaudan against incursions of all kinds. The walls and towers, the moat and the sleeping bridge remain from this period. 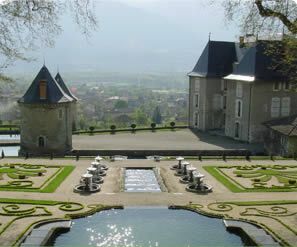 The castle of Touvet and its park are classified as historical monuments, "remarkable garden"
The gardens and the castle of Touvet are located at 15 minutes of our rooms of hosts. "The St Hilaire du Touvet Funicular is one of the oldest tourist railways in the French Alps. It was built in 1924 to carry the necessary equipment for the construction of Cure Plateau Plateau Small Rocks. 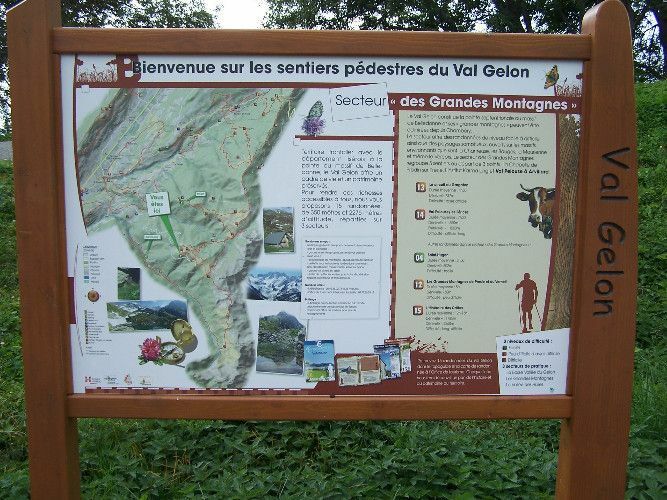 A walk that takes you, in 20 minutes, from the low station of Montfort (in the Grésivaudan Valley) to the high station, located in the heart of the village of St Hilaire du Touvet. • contemplative or gastronomic in a beautiful setting. Sources: "The Funicular of Saint Hilaire du Touvet"
More than 25,000 years ago, in the limestone entrails of the Granier, a cave, known today in Entremont-le-Vieux under the name "Balme à Collomb", welcomed strange occupants of prehistory ... Ursus Spelaus or the Cave Bears. Today, thanks to the curiosity of speleology enthusiasts and the tenacity of specialists in paleontology, the Chartreuse and Savoy can boast of having one of the largest and richest cave bear deposits ever discovered! It is this marvelous human adventure and the fabulous paleontological and geological heritage discovered that are highlighted at the Museum of the Bear of the Caverns 45 minutes from our bed and breakfast. The Bastille and its cable car in Grenoble. "Unusual ... 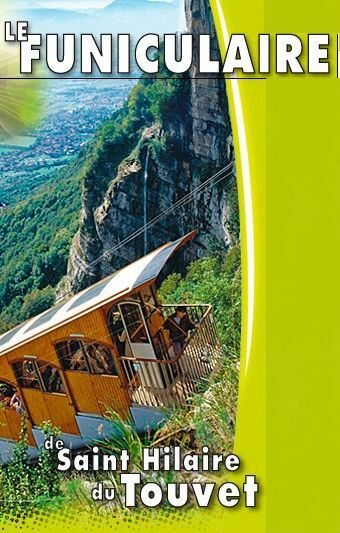 In 1934, by the will of Paul Michoud, Vice President of the Chamber of Tourism Industry, Paul Mistral, Mayor of Grenoble and Léon Martin, his successor, a tourist cable car is built on the slopes of the mountain from the left bank of the Isère.It will be one of the first urban cable car in the world, after Rio de Janeiro and Cape Town. Since, the site of the Bastille is a place of privileged walk for the Grenoblois and the tourists. The Estate and the Château de Vizille, Museum of the French Revolution. Let yourself be guided by the Félicien, farmer of the last century, who will tell you about his village, his family, his land ... and the time that rushes to the rhythm of the seasons in Argentina in Savoy . Lake Bourget 30 minutes from our bed and breakfast. The largest lake of glacial origin in France. A remarkable flora and fauna. You will see a variety of bird species, a vast reed bed, an aquarium and why not a little stroll on the lake. A must visit in our region. For your walks, we lend you rackets and sticks. 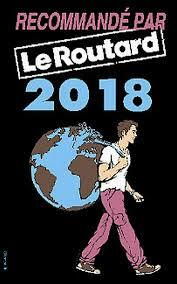 Our bed and breakfast Au Vieux Four à Pain are located on the route of GR® Country Tour of the Pays d'Allevard and are Road Fellows of the French Federation of Hiking, for the Isère. We have established a partnership for those who want to access the high mountain safely, discovering our mountains higher up. Located in the Belledonne Massif, a stone's throw from the Vanoise and Ecrins National Park, Barrio Alto is a group of professionals (mountain guides, climbing instructors ...). Through the seasons, they invite you to discover, through various activities, the richness of the mountain and the vertical world. 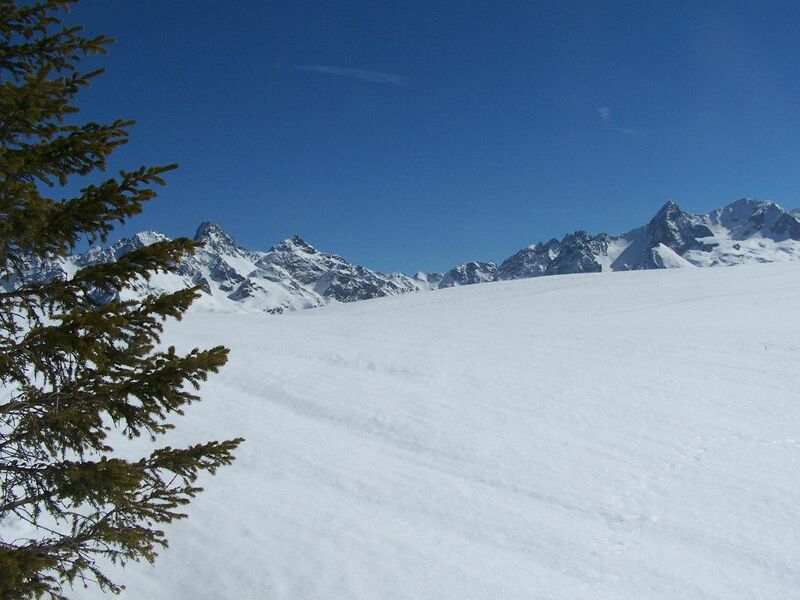 Our guest rooms are located three kilometers from Savoie and Val Gelon. 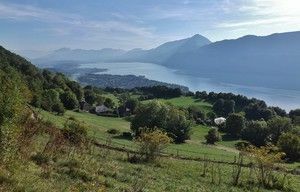 Departures from these summer hiking routes are about 30 minutes from our bed and breakfast in Isère. You go to the mountains, your necessary equipment and some tips. Upright boots adapted to the topology, the terrain and the seasonal climate. Warm and waterproof clothes, the system "three layers" is the best protection: the first layer, socks and underwear, must allow the evacuation of perspiration, dry quickly, keep the body "hot", for that no cotton . The second layer must retain heat by being breathable, polar. And the third, a windproof and waterproof jacket. Your ideal first aid kit: first-aid guide, vinyl gloves, survival blanket, adhesive and compression bandages, anti-blister or double-skin dressings, sterile gauze packs, gauze tape, sparadra, safety pins, disinfectant, anti- shots, anti-burns, high protection sunscreen, lip stick, scissors and splinter forceps. Do not forget to drink because it is essential. 70% of the weight of our body is composed of water, this percentage must remain constant. Every half hour, take a few sips, more often if necessary. Avoid drinking a lot of water during less frequent breaks. Do not wait until you are thirsty to drink. If you go on a "normal" hike of several hours, you can drink 1.5 liters of liquid, then in the evening you will make up for the deficit by drinking more. The sticks: they allow an optimization of the displacement by distributing the muscular work of the body. Your hips and your knees will be relieved of 20% of the weight of your body ... it is necessary to spare the mount ...! This will also prevent falls in case of imbalance. You have read the warnings and tips above, so you can read more and have a good hike! An exceptional hike, grandiose scenery! 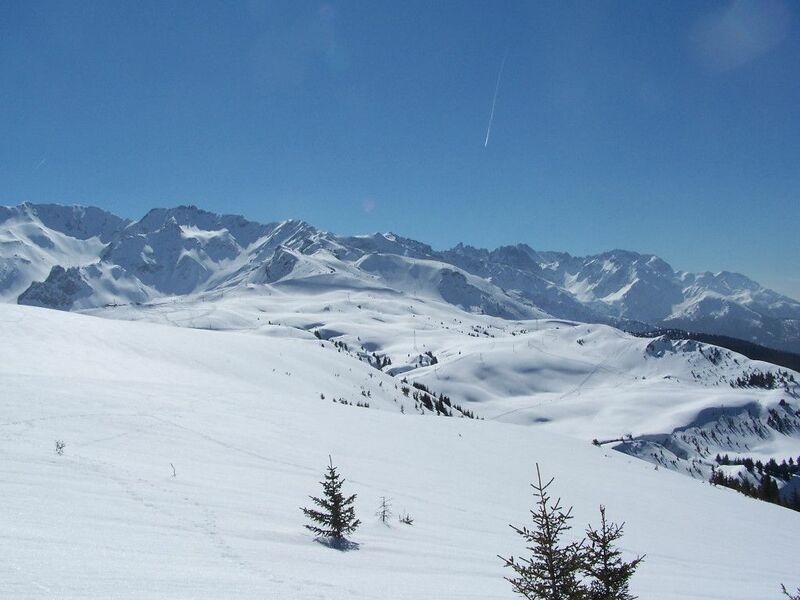 The Haute Traversée de Belledonne officially approved GR® 738! 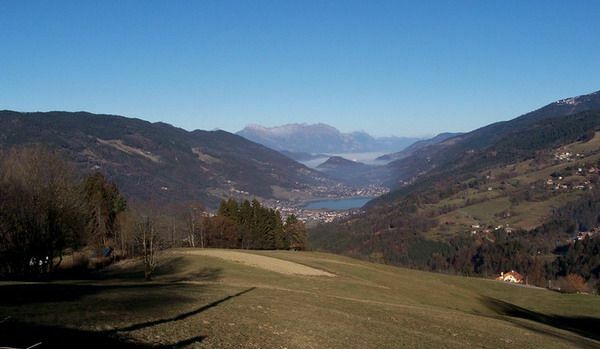 Discover the fauna and flora of Belledonne, in Isère. Departure from Super Collet, follow the Lakes, then the refuge of the Pierre du Carre. 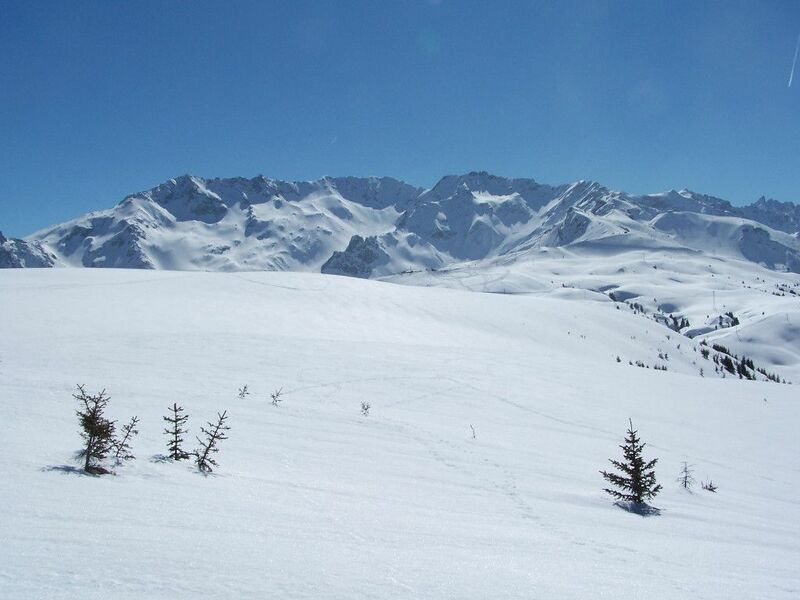 Back by the Claran Pass, the Plagnes and the Occiput Pass. Discovery of an exceptional flora (Saint Bruno lily, Martangon lily ... ) and a very abundant fauna (eagles, chamois and marmots). 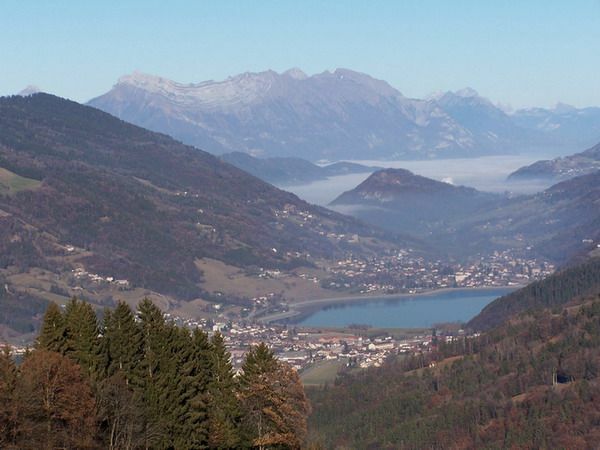 Panorama on Mt Blanc, Lake Bourget and the agglomeration of Grenoble. 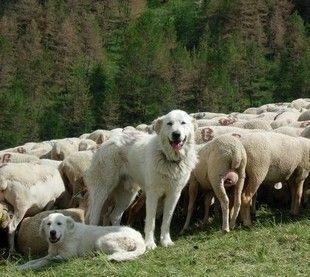 Follow the trail 2000: very well signposted and marked, 15 plaques punctuate the course and tell the story of the Pays d'Allevard, Dauphiné and Savoie.Attention the trail crosses pastures: keep your dogs on a leash, do not approach no petting dogs, shepherds' dogs who guard the flocks! Refuge guarded by the Pierre du Carre: possibility to eat. 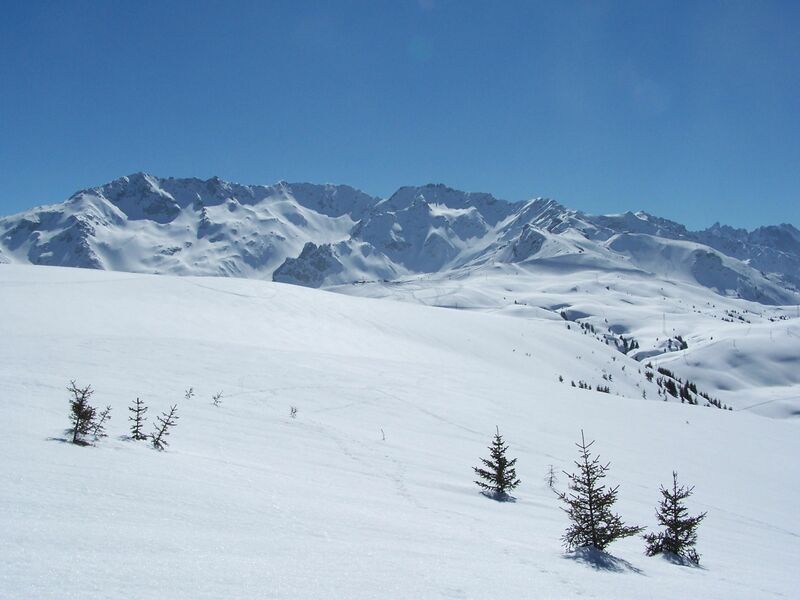 It is possible to reach the Occiput Pass directly by going up to the level of the ski lift of the sun by a path at mid-slope. One of the largest and most beautiful hike in the Belledonne massif, if not the Isère, to discover a grandiose site with its many mountain lakes at 2100 m altitude. Black Lake, Lac Carré, Lac de la Motte, Lac Cottepens, Lac Blanc, Lac du Cos, Lac de la Corne ... The landscape is breathtaking! Starting point for many hikes to the highest peaks of the Belledonne massif (the Pic de Belle Etoile 2718 m. , The White Rock 2928 m ...). Departure from Fond de France (Isere). From the car park, located on the left of the road going to Pleynet, follow the directions France Barral, Côte Rosset, 2 Brooks, Black Lake and refuge of 7 Laux. Back by Black Lake, then the Cul de la Vieille, Gleyzin chalet, 2 streams, Rosset coast, France Barral and Fond de France. Regular but steady slope. The pasture of Sept-Laux is forbidden to dogs, even on a leash. 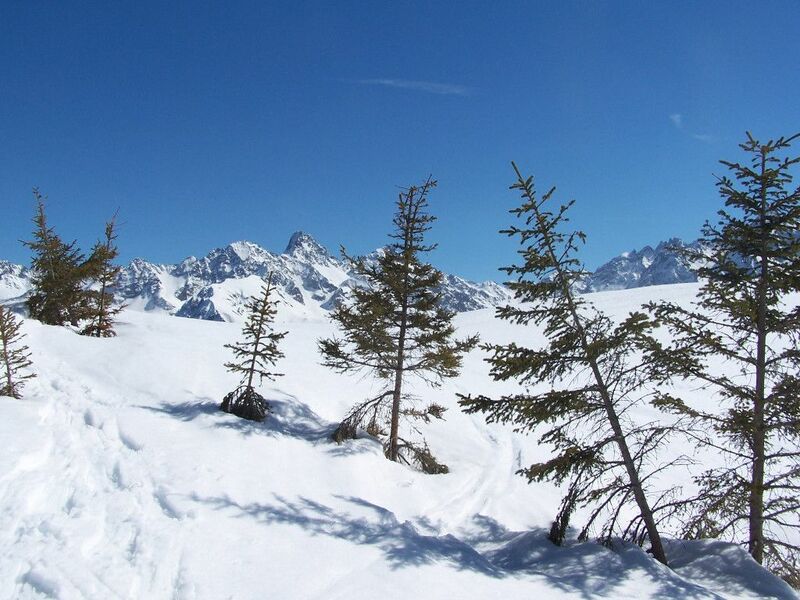 The start is from the cross-country ski center 1416 m after the Barioz pass. It is a very pleasant and uncrowded walk. From the foyer, continue along the forest road which extends the road for 400 m and turn left, direction "Chalet Pierre Roubet". 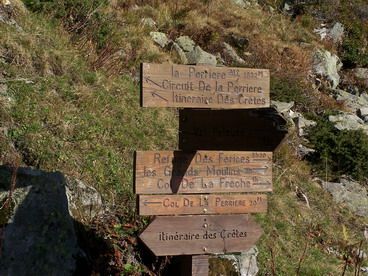 After the chalet, at the junction follow the direction "Crêt du Poulet". The ideal is to do this circuit in the other direction because if signs are present at the cottage and refuge, there is nothing on the ridge and it is difficult to identify the right path for the descent. Chicken Cret Refuge is reached in one hour. Climb behind the refuge to see the two orientation tables that offer magnificent views of the Vercors (Isère), Chartreuse (Isere), Bauges (Savoie) and Belledonne.Rescend to the refuge and take the well marked path that follows the ridge in a southerly direction. You can go as far as the Grand Rocher at about 1h30. 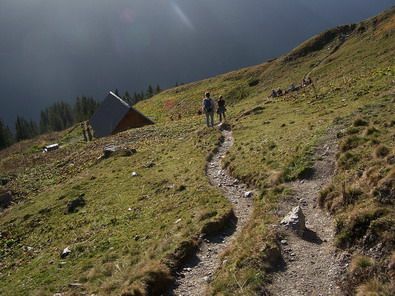 For the return, you can avoid following the ridge to make a less rugged route before finding the path, close to a lake, which leads back to the chalet Pierre Roubet. 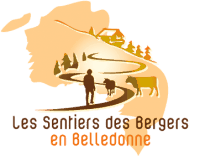 Other hikes in Belledonne ... click here. * Pugs are sheep flock protection dogs, they are sometimes several when the flock is important. The hussy is part of the group in which he lives. Its mission is to hunt intruders (humans, animals). As you approach, he comes to sniff you to identify you, then returns to the flock. If you are too ready, he will try to intimidate you. Tips: - You see a flock, get around it a lot. - when approaching the patou, keep calm avoid sudden movements and cries, to reassure him, be passive ..
- Do not try to carress, feed, take a picture, it may be interpreted as aggression by the dog. -If you have a companion dog, it is better to hold it firmly than it will avoid a deterrent "charge" on the part of the patou. If the visitor of this site decides to take inspiration from the information put at his disposal to organize his hikes, without guide or guide, he admits to do it under his responsibility. Namely, your choices only belong to you. Do not engage in a hike if it is too difficult for you or if the weather is bad. The author of the site declines any responsibility in case of accident .. The maintenance of his hiking boots in 5 steps and other hints and information about the hike ... Visit the page of RANDONNER MALIN . You can download the guide "How to choose your hiking shoes" in PDF by clicking here or the guide "List of hiking equipment" by clicking here.